Martyn Rose is Deputy Chairman of Onward. Martyn is a successful entrepreneur and business leader, having been chairman of over twenty-five public and private companies. In 2011, he co-founded the Big Society Network. Martyn has also established the successful group of free schools, Floreat Education, co-chaired the National Citizen Service programme with Michael Gove, and the Get Britain Working group with Theresa May and David Freud. 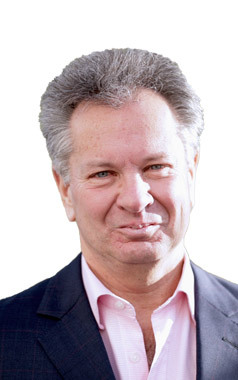 Nick Faith is the Director and co-Founder of WPI Strategy and a recognised expert in political communications and media strategy. Previously, he was Director of Communications at Policy Exchange for four years and advised business leaders as a consultant for a leading communications agency. 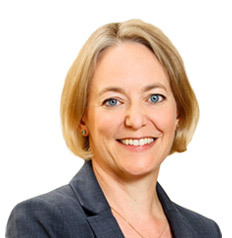 Sian Hansen spent a decade leading two of Britain’s largest thinktanks, serving as Managing Director of Policy Exchange for seven years before working as Executive Director of the Legatum Institute between 2013 and 2016. She now has a portfolio career, as a non-executive director, adviser and board member for a number of private and philanthropic organisations. David Meller is a British businessman and is chairman of the Meller Group. 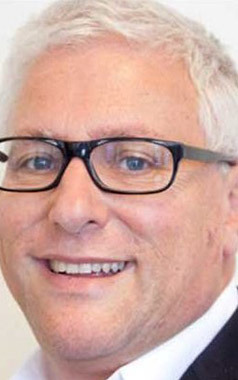 He founded the Meller Educational Trust, which runs a number of schools and university technical colleges, and has served as a Non-Executive Director for the Department for Education, where he also chaired the Apprenticeship Ambassadors Network and was co-chair of the Apprenticeship Delivery Board. 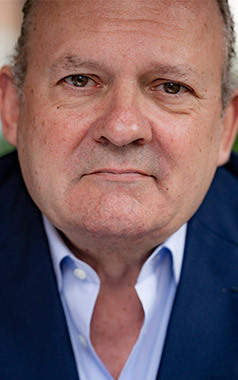 Michael Spencer is one of the UK’s most successful entrepreneurs. He worked in the City of London for 10 years before establishing up specialist financial derivatives broking firm Intercapital in May 1986. Intercapital grew over 10 years to over three hundred world-wide before it merged with EXCO and then with Garban plc to form ICAP. Following the sale, Michael formed NEX Group plc, and became Chief Executive. In 2018, NEX was acquired by CME Group to create a leading, client-centric, global markets company. Michael joined the CME Board.